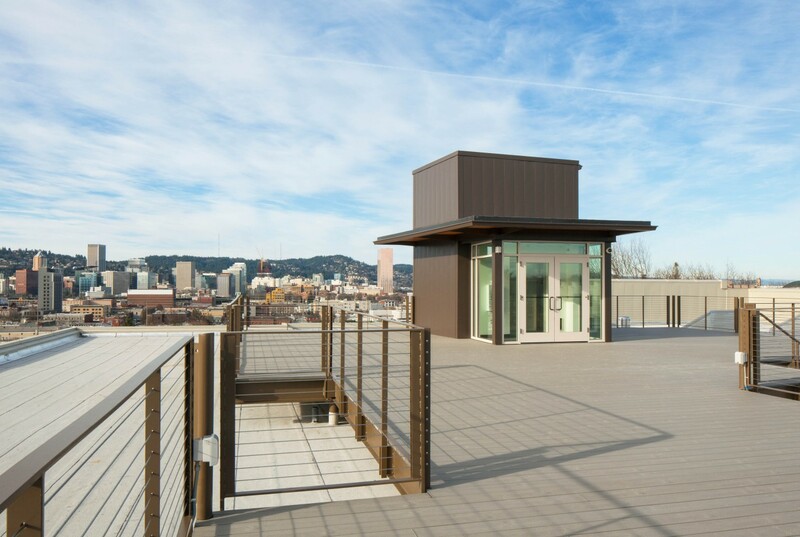 There are few places in Portland’s eastside where you can enjoy an unobstructed view of the downtown skyline and West Hills. Washington High School features a brand new 2,680 square-foot roof terrace — the perfect setting for your event. The deck can accommodate gatherings of 20 to 200 guests. To inquire about deck rentals for your upcoming event, please contact the Events Team.